New for 2019! South West Coast 2 Coast Trip. 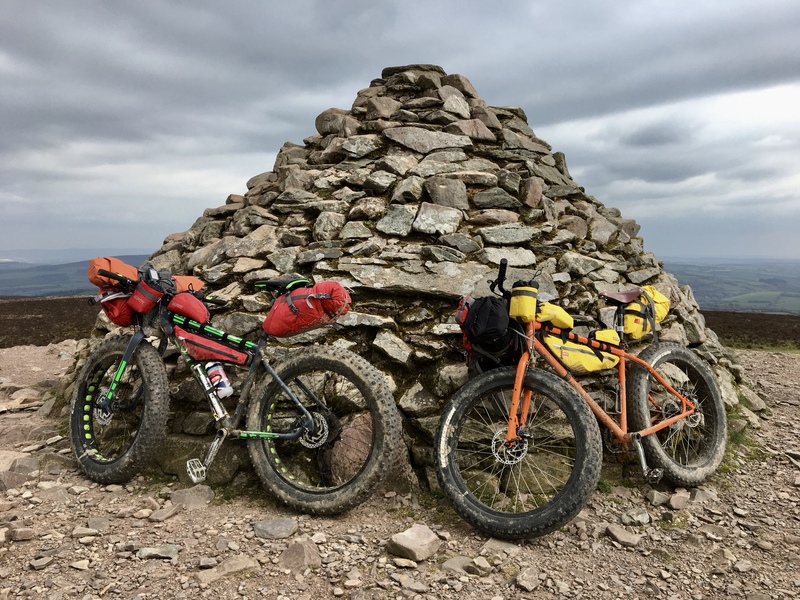 Join us for an unforgettable adventure, as we take you on a guided 200km off-road Mountain Bike Trip from Plymouth, on the South Devon Coast, to Minehead on the North Coast of Somerset, with vehicle support, taking your belongings from point to point. After completing this trip last year, and telling everyone that it was one of the best MTB trips I had completed, it has been my mission to plan it as a holiday, opening it up as a 4 day trip. Day 1: 13:00 – 21:00 – Minehead. Meet and greet, Bike and Kit check, Fun local ride, evening meal & film night. 11:00 – 18:00 Begin the Coast 2 Coast trip. Packed lunch on the edge of Dartmoor, bunkhouse accommodation near Princetown. Continue the journey across the open and beautiful Dartmoor National Park and into the Mid Devon, finishing with a night under the stars in our awesome Bell Tents. Heading towards the edge of Exmoor, this is a day of quiet country roads, scenic bridleways past open farmland, and fantastic Exmoor trails. We will use Bunkhouse accommodation for the last evening, enjoying a pub meal and a hot shower! Heading out onto Exmoor, taking in scenic valleys, open moorland, some of the most technical riding of the week, and hitting the highest point in Somerset, this will be the final section, leading us back to Minehead, where we will finish with a well earned Pint at The Ship Aground, and a paddle in the sea! This trip is open to adults who are used to riding long distances on Mountain Bikes, physically fit, and up for a challenge. The ride can be completed in 3 days, but we will be spreading it out over the 4 days, so we can enjoy the riding, the tea gardens, and the awesome scenery! An awesome time – guaranteed!